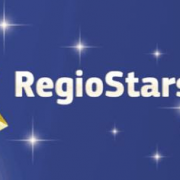 The European Commission launched the RegioStars Awards 2017 – this annual competition celebrates its 10th anniversary this year – for the most innovative regional development projects co-funded by the EU’s Structural Funds, which will be awarded on 10 October 2017 during the European Week of Regions and Cities (OPEN DAYS) in Brussels. For further information and the application forms see: http://ec.europa.eu/regional_policy/en/regio-stars-awards/. The Managing Authority’s deadline for sending in the most innovative projects to the European Commission is 10 April 2017.  Interested Lead Beneficiaries should submit their application preferably in English (or German) language until 5 April 2017 to the Managing Authority/Joint Secretariat of the Cooperation Programme Interreg V-A Slovenia-Austria via e-mail to the following e-mail address: si-at.svrk@gov.si. In the frame of the 3rd meeting of the Monitoring Committee (MC) of the Cooperation Programme Interreg V-A Slovenia-Austria, which took place on 1 and 2 February 2017 in St. George am Längsee, the members of the MC approved projects that were submitted within the second deadline for the submission of project proposals. In the frame of the second deadline of the Open Call, 73 project applications were submitted. At the two-day meeting in Carinthia, the members of the MC discussed the 49 administratively compliant and eligible project proposals. 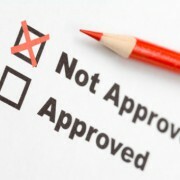 At the meeting, 10 projects were approved, further 10 projects were postponed and 29 projects were rejected. The ERDF Subsidy contracts are foreseen to be signed with the Lead Partners of the approved projects in the beginning of April. Within the second deadline of the Open Call, funds in the amount of approx. 11,9 mio EUR ERDF or about 26 % of all available programme funds will be contracted. 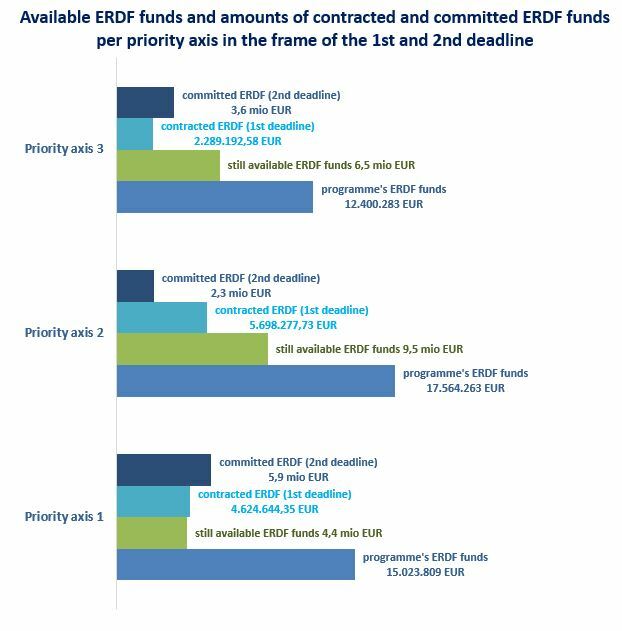 In the frame of the 1st and 2nd deadline the programme is contracting 54 % of the programme funds. The conclusions of the Monitoring Committee are available here.